This tour allows the opportunity to see some of the great beauty that lies in the countryside of Rome. After 40 minutes driving through beautiful surrounding valleys you will arrive to Tivoli. It was a favorite resort of the ancient Roman Emperors and then Popes. The day starts with a visit to the largest Palace “Hadrian’s Villa” ,that was constructed by the Roman Empire Hadrian about 120 A.D.Here you will have the opportunity to visit for about 2 hours.Then a short drive to the upper level of Tivoli, where Villa d’Este, the finest Baroque garden in Italy is located. A trip to Villa d’Este is a magic journey into a Baroque time. Beautiful gardens, mazes and hundreds of fountains are the prim e attraction of this gorgeous summer villa built in 1550 for Cardinal Ippolito D’Este, son of the infamous Lucrezia Borgia. The courtyard which corresponds to the present entrance of the villa, was the cloister of a Benedectine convent incorporated in the monumental building of the villa. Return to yor hotel will be around 5,00 p.m.
All rates are quoted in Euro funds. Payment in Dollars or Euro.Rate includes driver-guide for the whole tour.Please note that the driver will not enter sites but give running commentaries of what you are seeing and give enough time to visit each sight.Price do not include neither lunch or entrance fees. 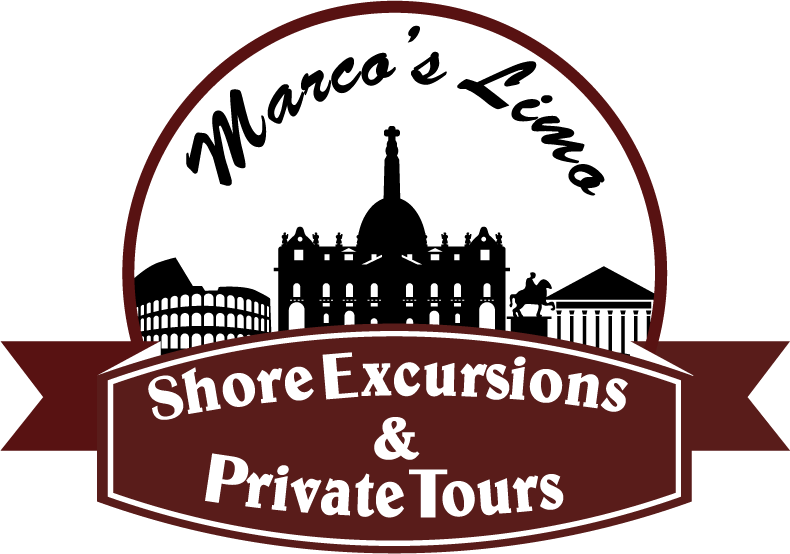 Upon request we can offer a Licensed tour guide who will give you all the informations about the Villas.